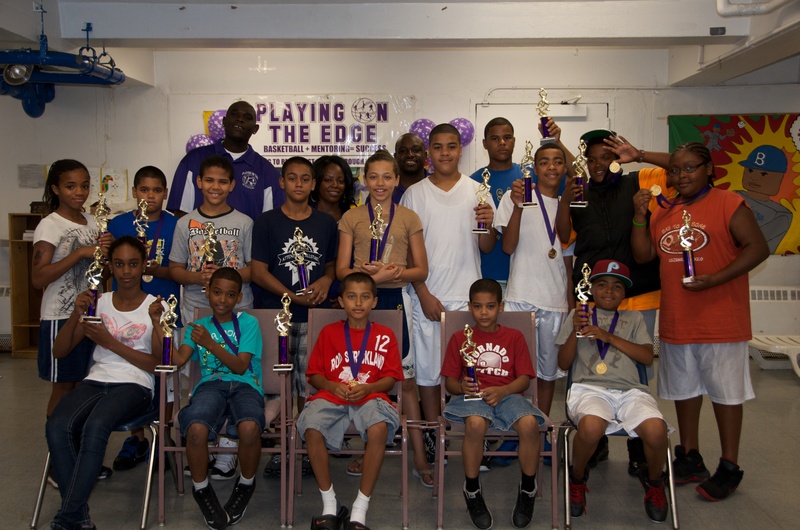 Last Week | Playing On The Edge Basketball Program Inc.
We skipped Week 6 and 7 while we work on our final project. But we wanted to share a some highlights of the last day of Camp. August 18, 2012. Half of the kids were missing because its vacation time, but those that did come out were recognized and fed lovely by food from the parents.